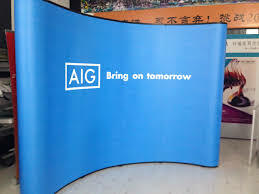 AIG is a provider of life insurance and retirement services for commercial, institutional and individual customers. Rs 72,000 a year for the poorest .. Good or bad? ?